Foundation distress and building settlement can occur for a number of different reasons. These reasons include but are not limited to poor drainage, poor soil compaction, plumbing leaks, transpiration, and evaporation. This can cause soil to either expand or shrink, which in turn can result in foundation heave or settle, respectively. In cases where foundation distress is likely or has already occurred, a helical pile repair program can be implemented in order to prevent or halt the structural damage that may occur and, in some cases, raise the foundation back to its pre-settlement elevation. 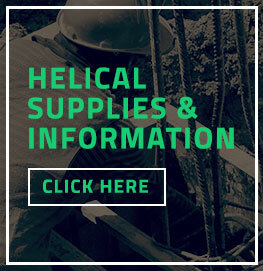 Unlike other pile types, helical piles are installed with no vibration, which allows helical piles to be installed directly adjacent to a structure. 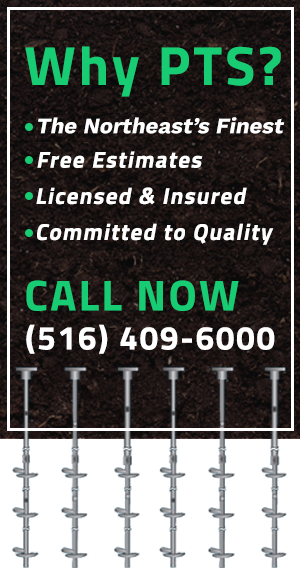 In addition to being vibration free helical piles offer many advantages over traditional piles.